In 1964 we moved to Singapore when my navigator father was deployed to Seletar Air Force base. The family consisted of him, my mother, me, aged 8, my five year old sister and my two year old twin brothers. Fast forward 18 months and I had passed my 11 plus at Seletar Junior School; although I was only 10, and was ready to go to grammar school but the only ex-pat grammar school was too far away from where we lived. It was decided that I should return to the UK, live with my grandparents and attend the local school in Purbrook, Hampshire where they lived. They came to Singapore for a holiday and in August 1966 I flew back with them. 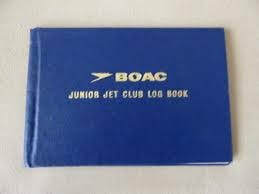 This time we flew BOAC and I was admitted to the BOAC Junior Jet Club, and was the proud recipient of my log book and badge. Christmas approached and my grandmother told me that my Christmas present would be a trip back to Singapore to spend Christmas with my parents. Much as I loved living with my grandparents, I was overjoyed to be going to where I called home. The ticket was booked with BOAC, a special stewardess was organized to look after me on the flight, I put my pin on my jacket and my log book in my new handbag. We arrived at Heathrow to discover that BOAC had decided to go on strike but I had been rebooked onto a Qantas flight which was going to Sydney but I would get off at Bangkok and change to a Malaysian Airways flight to Singapore. The only problem was that there would be no special stewardess to look after me, and I had only just turned 11. What to my mind was worse was that there would be no entry in my BOAC Junior Jet Club log book. My grandmother said she would call my parents to tell them the change of arrival time and airline. We took off and I was sick. I was sick every time we took off and every time we landed. The first stop was Rome, and everyone had to get off the plane and sit on hard plastic chairs in a transit hall. Next stop was Cairo, sick again, same chairs, then Bahrain, then Calcutta and finally Bangkok. Night was falling as we reached Bangkok and I wasn’t really sure what I was supposed to do but I knew I had to get another flight. We went through immigration where the desk was about five feet tall. 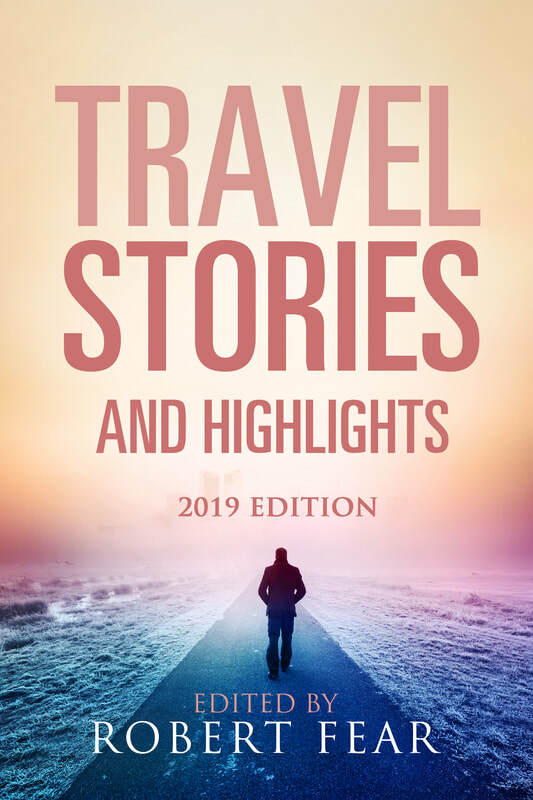 I was only four foot nothing but by standing on tiptoes I managed to push my passport onto the desk and then marched purposefully through the airport asking everyone where the Malaysian Airways desk was as I had no idea how to get the next flight. It seemed to take forever to find it and when I got there I was told my flight had left. The next one was in eight hours time so they booked me onto that. I asked them to call Mum and Dad to explain but they said they couldn’t. I had no money, so I couldn’t call my parents nor could I buy food. I wandered around the terminal asking anyone who had a friendly face if they could help me, buy me food and contact my parents. I did manage to get some food but that was it. Eventually I gave up and I returned to the ubiquitous red plastic chairs bolted to the scuffed tiled floor to wait, returning to the Malaysian Airways desk every 30 minutes or so to see if the plane was ready to depart. Meanwhile in Singapore my parents had gone to meet my flight and I was not on it. They had no idea at all where I was. Had I stayed on the Qantas flight and gone to Sydney? 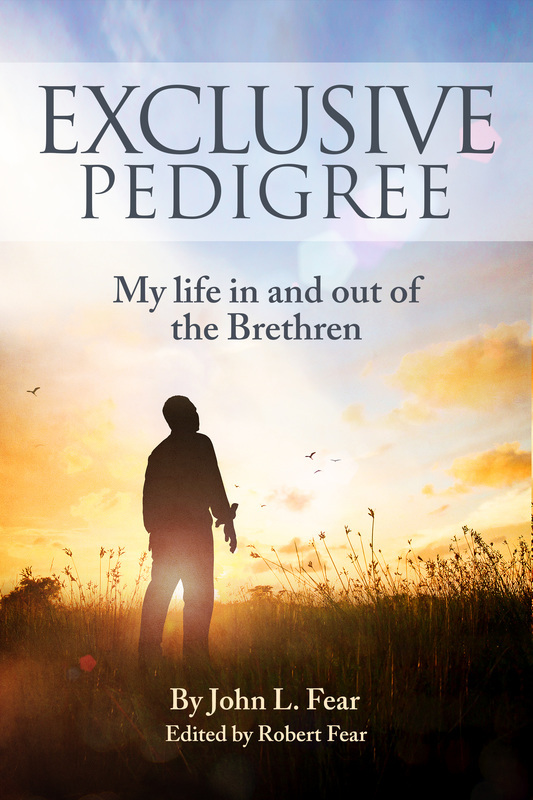 Had I disembarked in Rome, Cairo, Bahrain or Calcutta? Had I been kidnapped in Bangkok? They were beside themselves and my father made numerous phone calls to airports across the world with no result. I was simply nowhere to be found. The only thing my father kept telling my mother was that I was sensible and he was sure whatever the issue was I would sort it out. Eventually he discovered that I was on the next flight and they went back to Paya Lebar airport to meet me, where they received the news that the plane I was on was having difficulties and preparations were being made for an emergency landing. 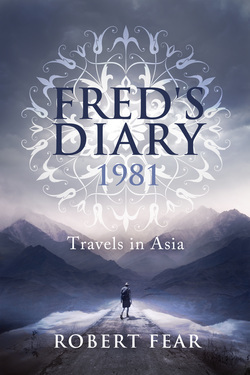 Back in Bangkok I had eventually boarded the plane having been upgraded to First Class as I was rapidly becoming a Diplomatic Incident. The middle aged gentleman sitting next to me was Dutch and he kindly lent me his handkerchief as I sobbed with relief when the plane took off for the first stop, Penang. Then I was sick. I slept almost immediately and when I woke up, I asked the Dutchman if we had landed in Penang and somehow I had slept through it? He told me we could not land as the landing gear was stuck. 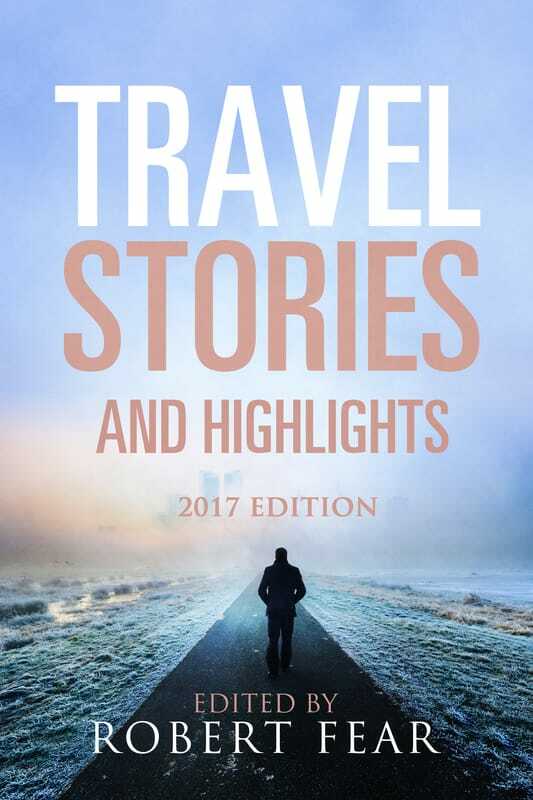 We approached the airport in Singapore with everyone bracing themselves for a crash landing and as we hit the tarmac you could see flashing lights of ambulances and fire engines speeding alongside. In the end we juddered to a halt. I handed yet another full sick bag to the stewardess and undid my seat belt, desperate to see my parents but not sure if I would be shouted at for having put them through so much worry. One can never tell with parents. The pilot asked everyone to remain seated while a VIP left the plane. That was me! I was escorted off the plane, into a black limousine and whisked off to a private room in the terminal where Mum and Dad were waiting. And they didn’t shout at me.